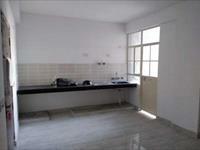 Looking for a property in Sector-102? 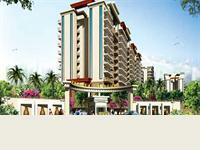 Have a property in Sector-102? Have a good knowledge of Sector-102? Share it and become a Locality expert. 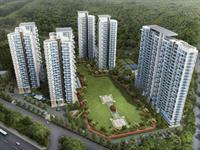 Emaar MGF Imperial Gardens is newly launched residential project offers 3 BHK homes with all aspect modern features in Sector 102, Gurgaon. Designed to give you both comfort and luxury. 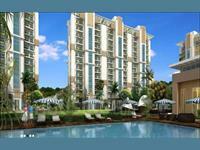 Adani Oyster Grand has air conditioned apartments of 3BHK, 4BHK, 5BHK & Penthouses on offer in a sprawling 18 acres land area with extensive landscaped greenery. 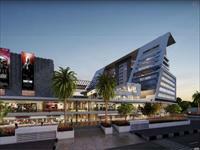 A commercial complex at the heart of the city. Satya The Hive offers the mix of multiplex, high street retail, food court, smart offices, restaurants & service apartments etc..
3, 4 BHK apartments and Penthouses. 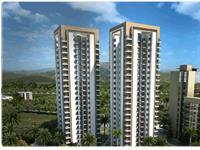 Adani M2K Oyster Grande offers luxury 3, 4 BHK apartments and Penthouses. 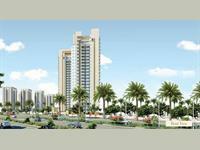 The project is located on Dwarka Expressway at Sector 102, Gurgaon. 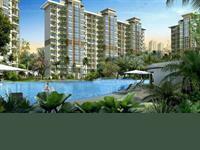 Conscient Heritage Max offers superior high rise apartments with world-class sports amenities on Dwarka Expressway at Sector 102 in Gurgaon. 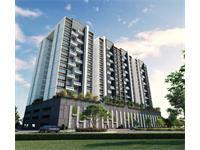 The project offers sporty lifestyle.